offers an up-close look at the history of rail travel. 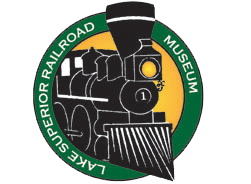 Admission is discounted with train excursion reservations. Call today!